VoIP is a new, breakthrough technology that has the potential to completely transform the phone industry one day. 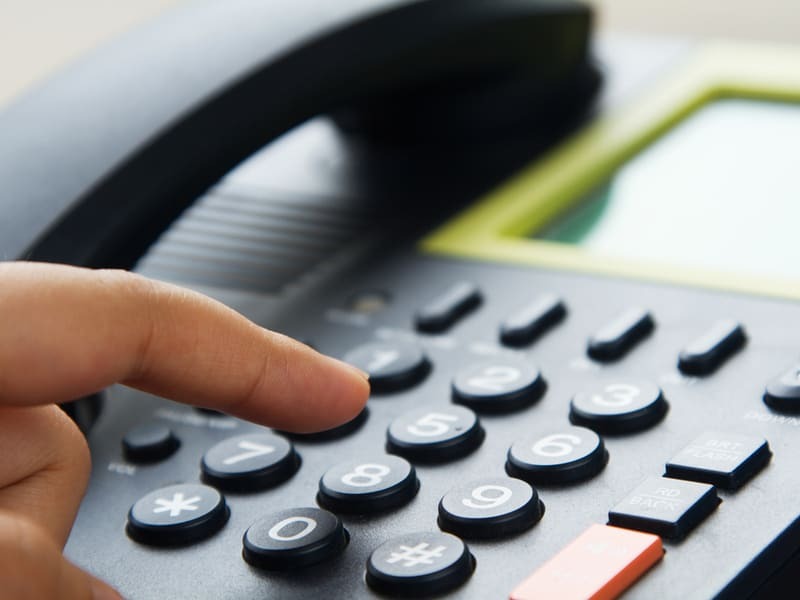 VoIP creates phone connections through the internet instead of through the telephone wires. The connection is safe, secure and reliable. And above all else, it’s cheaper, especially for long-distance calls. Landlines are quickly becoming a relic of the past thanks to groundbreaking technology allowing consumers to make and receive calls utilizing a simple internet connection. VOIP (Voice Over Internet Protocol) technology has dominated the business phone industry for years but, up until recently, could rarely be found in homes of average Americans. That all rapidly changed as millions of people across the US have recognized the benefits of VOIP and abandoned landlines for good. The savviest of customers are searching online for stellar deals on VOIP phone service with more benefits at a smaller price point. For less than $10, you could find an excellent third-party application for your smartphone that will give you access to your landline wherever you can access your phone’s data plan. That’s assuming you don’t like the application you probably get for free for subscribing to the service. You can manage hundreds of calls, texts and voicemails, barely noticing the impact to your data plan for the month. Staying on the go allows you to carry your landline number with you. You can dictate emails while driving, or view a text summary of voicemails left on your phone. Landlines are stuck in the past when it comes to control. Most cable companies offer web-based applications to block calls or create contacts, which are time-consuming and not very thorough. VoIP has multiple options to deal with the problem of spam. Free applications like Nomorobo maintain spam lists and automatically block them for you. You can also blacklist IP ranges yourself, or maintain a whitelist of contacts you can dial by speaking names out loud. If you have family out of state that you keep in touch with regularly, you benefit the most for switching to VoIP. Many cable companies package their phone service and hide the true cost of long distance. VoIP uses data you’re already paying for to connect phone calls, with a low per-line cost that doesn’t charge by the minute. Another way to save money for savvy consumers is to manage your VoIP for your side business. Not everyone has a side hustle, but having a second phone line with more professional services gives you flexibility to do business. You can hold meetings in a virtual conference room, or manage email and professional voicemail from a second line with access virtually anywhere you have mobile data. It’s also very easy to scale, from the $5-10 app on the App Store to the very advanced phones offering many options that scaling businesses need. Internet providers create compelling packages to sell outdated phone service, but those wanting to take full advantage of a landline end up paying for the privilege. High per-line costs, coupled with charges for long distance minutes make the phone bill an unwelcome variable each month. VoIP gives you one bill with a predictable charge, typically without setup fees, and several options for access, making it clear why consumers are overwhelmingly making the leap.